Got a problem? See troubleshooting. Need help? See our usage guides. Click to view the tutorial video. 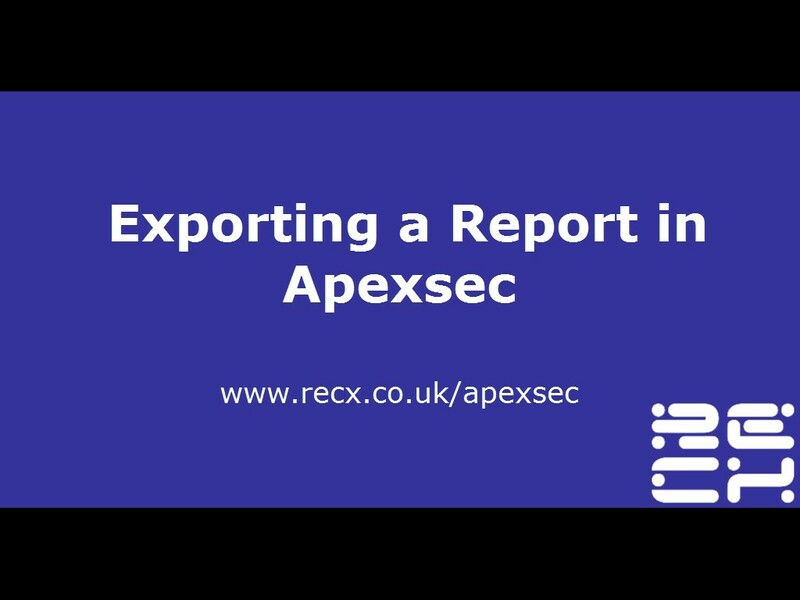 ApexSec offers two types of report based on the findings of your security assessment: a Summary Report and a Full Report. 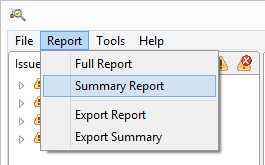 The Summary Report is displayed once ApexSec has completed its analysis, and can be accessed at any time afterwards using the Report | Summary Report menu option. 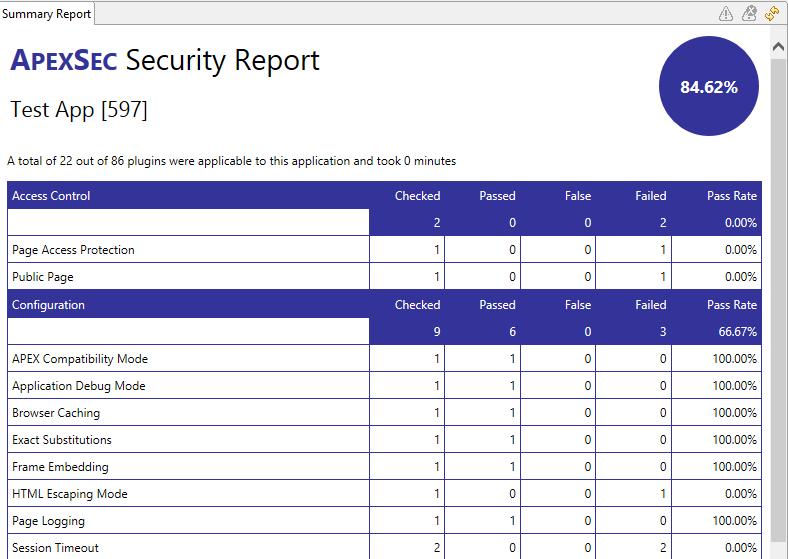 The Full Report contains detailed information about all the issues raised by ApexSec for your APEX application, and includes any Developer Comments that have been added to the findings. 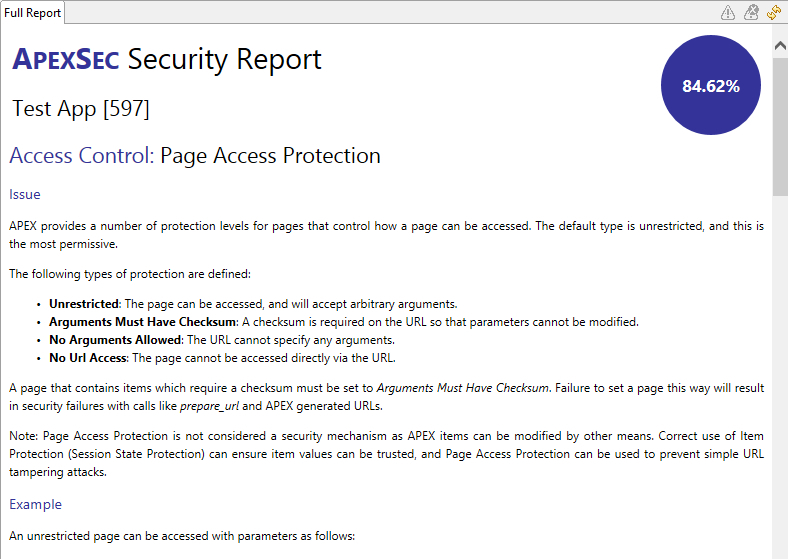 Access this report via Report | Full Report. 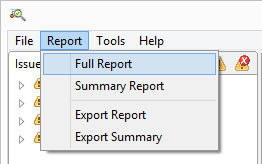 Both reports can saved to your computer in HTML format file using the Report | Export Report or Export Summary option. 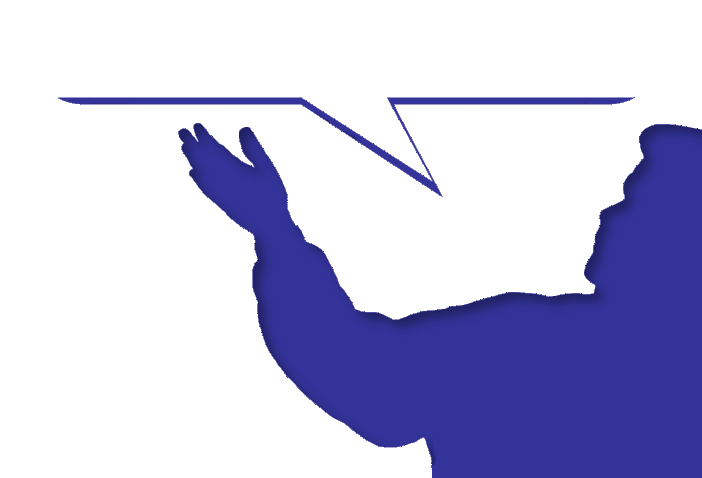 © Recx Ltd. All Rights Reserved.